Around the eighth century B.C., a Latin community started on a hill overlooking a bend in the Tiber River. The area proved to be an excellent site, and the village grew into the city of Rome. 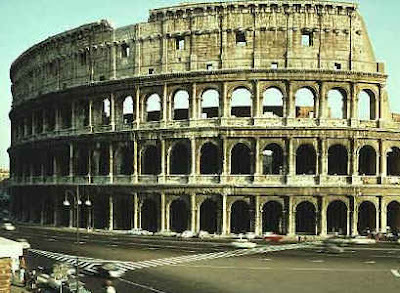 The land around Rome offered good soil for farming. It was also near supplies of wood and stone for building. The seven hills on which Rome was built could easily be defended. A stretch of level ground near the river provided a forum, a public place where people could meet and exchange goods and ideas. Rome's inland location protected the city from pirates. Yet with the sea only about 15 miles (24 km) away, the Romans were close to sources of salt and fish. Rome's location in the center of the «» peninsula was ideal for communication and trade with the rest of Italy. The Tiber River gave the Romans a route to the sea so that they could also trade with other Mediterranean civilizations. In time, partly because of its location, Rome gained control of sea routes linking Europe, Asia, and Africa. "Not without good reason did gods and men choose this spot as the site of a city," a Roman historian wrote. 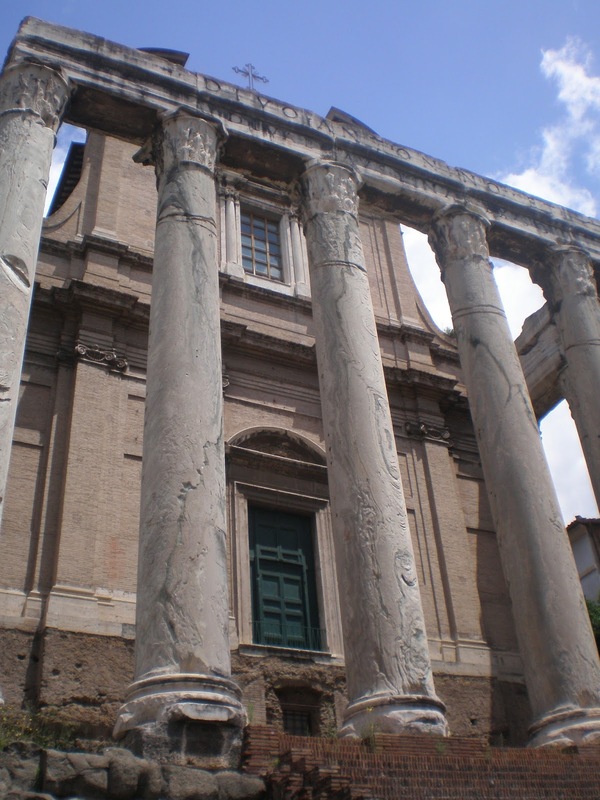 Early settlers of Rome told colorful legends to explain how their city began. One legend told of the cruel brother of a Latin king who seized the throne from the rightful leader. When the real king's daughter gave birth to twin boys, the tyrant feared that the boys would grow up to take the throne from him. He left the babies to die on the banks of the Tiber River, but a mother wolf saved the twins and raised them. 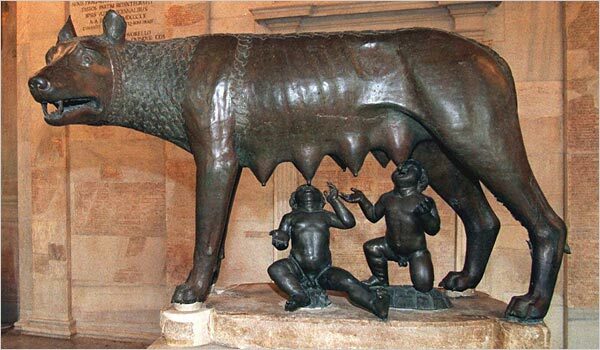 When Romulus and Remus grew to be adults, they defeated their great-uncle and made their grandfather king again. In 753 B.C., the legend says, the brothers set out to build their own city on the Tiber River near where they had been rescued long ago. They quarreled, however, over which hill to build the new city on, and Remus was killed. Romulus became the first ruler of the new city he founded. His followers named the city Rome in his honor. Romulus promised that the small city would someday rise to greatness. "My Rome shall be the capital of the world," Romulus said. What advantages did the site of Rome offer?